Want to Win? Announcing: Daily Giveaways!! You loved our Summer Savings Giveaway series so much that we're now announcing Daily Giveaways - and that means A LOT more chances to win! The name of this game is SHARE SHARE SHARE! We're trying to grow our presence on Facebook so we can reach you with even more freebies, coupons and deals while they are super hot! First, like us on Facebook. Second, everyday this week, share any post from our Facebook page with your friends to enter our daily giveaway and YOU COULD WIN a $10 Amazon gift card! Winners will be announced by 12p.m. EST the following day on the Facebook page and we'll keep a running list of winners here (below) as well. Pro tip: You'll have to share the post publicly in order to be entered. Due to privacy settings, we can't see who shared a post if they only share it with their friends. NOTE: To clarify, sharing this post from our website does NOT count as an entry. You must visit our Facebook page to share a post that is published on that page. Thanks for playing! 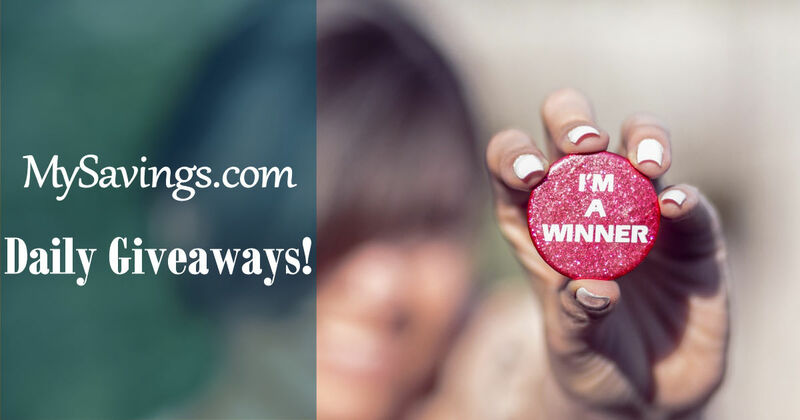 Thank you to all who participated in Week 4 of our Summer Savings Giveaway series! 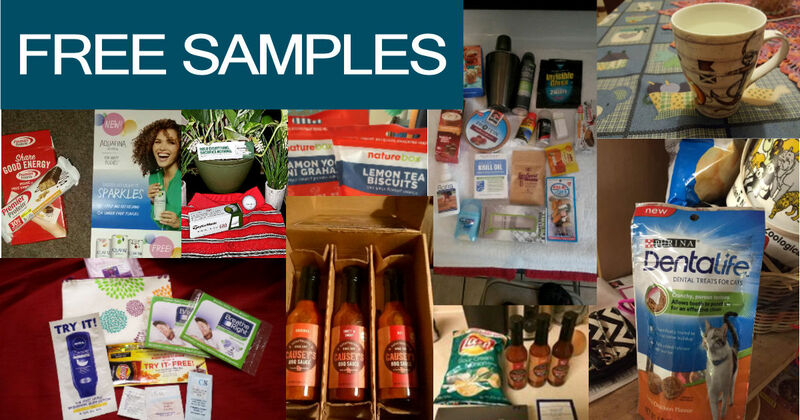 We loved seeing photos of all the free samples you've received from listings on our site (see a "sampling" of the submissions above) - keep sharing them on our Facebook page. The winners this week are Diane S. and Nicole M. Ladies, we've replied to your comment on the giveaway post - please private message us to claim your $25 Amazon gift card and CONGRATULATIONS!